Here's what gives him energy and his secret life hack. Sheel Tyle: If I’m on the west coast, I open the Robinhood app and check my stocks. If in Texas or the East Coast and the market hasn’t opened yet, then I read the NY Times alerts on my phone. ST: Swimming laps in a cold pool. After I get out of the water, I feel simultaneously exhausted and totally alive. ST: Schedule less meetings. It will give you more space to think, read, and focus on time sensitive things. ST: Mountains Beyond Mountains by Tracy Kidder. The story of Paul Farmer: a story of resilience, hard work, frugal innovation, and finding opportunity in tough environments. ST: It sleeps right next to me, even though I know it shouldn’t. ST: If important, I reply right away. If not, I don’t and therefore often forget about them. It is not perfect but it is the only solution I’ve found, otherwise I would spend all day just sending emails. ST: Read an Economist article or call my Mom! ST: When I was fundraising for Amplo’s first fund, I visited 10+ countries across 6 continents all in a 90 day window. I enjoyed meeting the prospective investors and hearing their stories, but the travel and time zone adjustments were brutal. ST: I fail all the time, as do the companies I work with. But I constantly remind myself that if it was easy, everyone would do it. Sheel is Founder & CEO of Amplo, a global venture capital firm helping build companies that matter. Amplo portfolio companies include Robinhood (democratizing access to financial services), One Concern (machine learning aiding in disaster response), Mark43 (public safety software), and Parsley Health (functional medicine). He is the longest serving Board of Directors member for Andela, most recently named both the #1 most innovative company in Africa and the best company to work for in Africa. 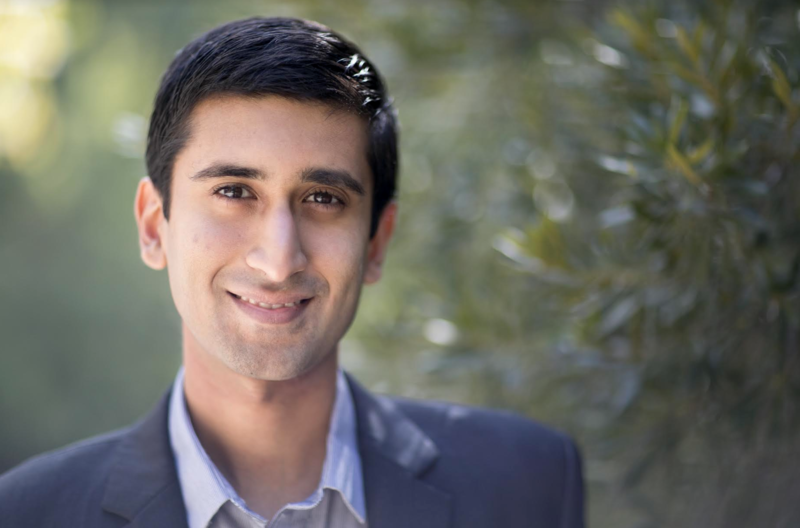 Sheel graduated from Stanford University in three years, at the age of 19. He is a World Economic Forum Global Shaper, and was on the Forbes 30 under 30 list in 2013. He holds a JD from Harvard Law School. In 2016, upon an invitation of the White House, Sheel was part of the US delegation with President Obama on his historic visit to Cuba.